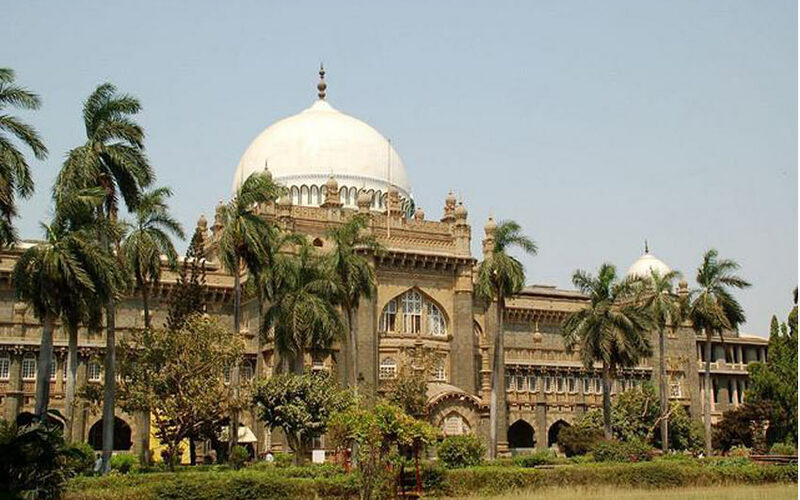 MUMBAI: The City famous and formerly the Prince of Wales Museum of Western India, the Chhatrapati Shivaji Maharaj Vastu Sangrahalaya (CSMVS) in Colaba. The Museum covers more than 60,000 art materials. Also, it is not only the museum, it is most eco-friendly location in the India. Mumbai CSMVS Museum already had Rainwater Harvesting and now, installing Solar Panels. By using the Rainwater Harvesting from 2008, the Museum has stored its 24 lakh litres of water till date. The Rainwater harvesting is designed by NS & Associates and installed by the museum Trust. The CSMVS Museum installed solar power panels to reduce the electricity bill. The Belifal Innovations with the sponsorship of the Rotary Club of Bombay has helped to install the 140 solar panels. So, the museum producing 35 kilowatts of electricity by using these panels every month. The 60 solar panels installed in the east wing and remaining 80 solar panels installed in the west wing. The Museum conducting Seminars for the maintaining the Solar Panels. Also, the Museum planned to install another rainwater harvesting plant in this year end.